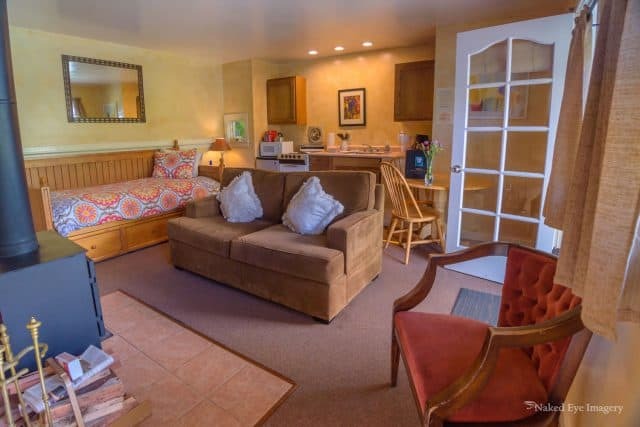 We love it here, and we know you will, too! We’re here to help, so if you have any questions or concerns, please feel free to contact us at any time. 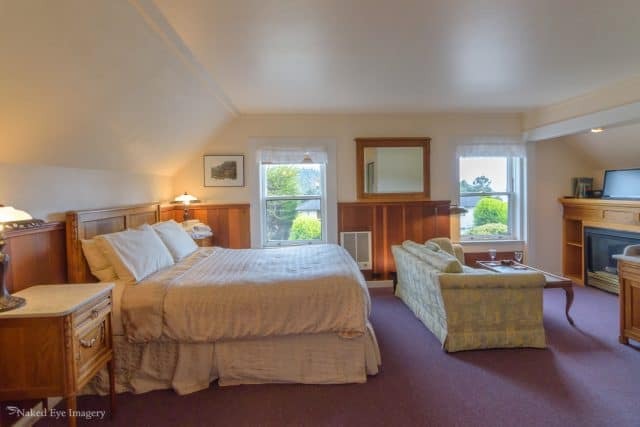 Find the perfect place to stay on your trip to the Mendocino Coast! 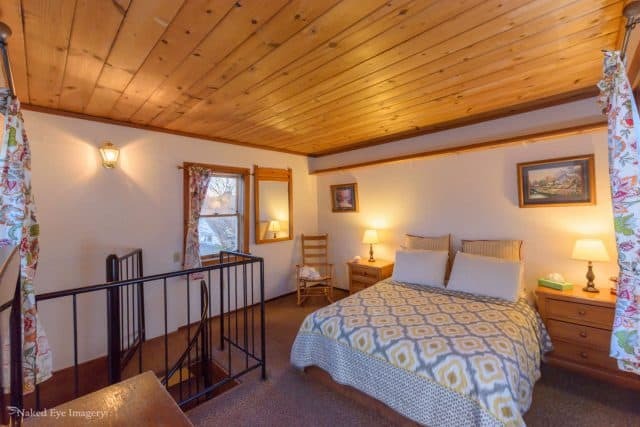 You can browse our accommodations below. Narrow your search by clicking on the category buttons to filter by lodging type or browse all of our offerings by clicking on the “All” category. 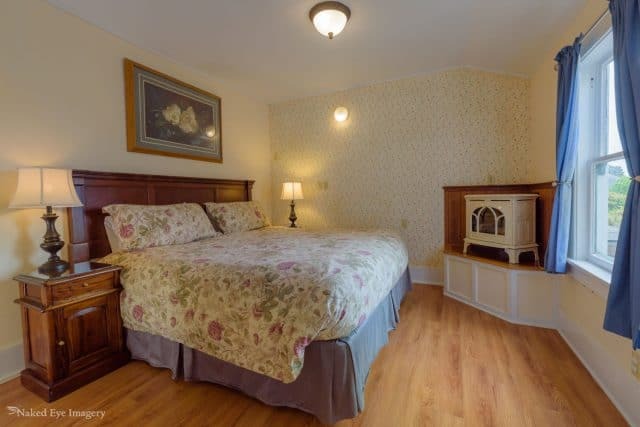 NOTE: Not all of our accommodations are located at the Inn, so please be sure to note their location on the map below “listed amenities” in the description. 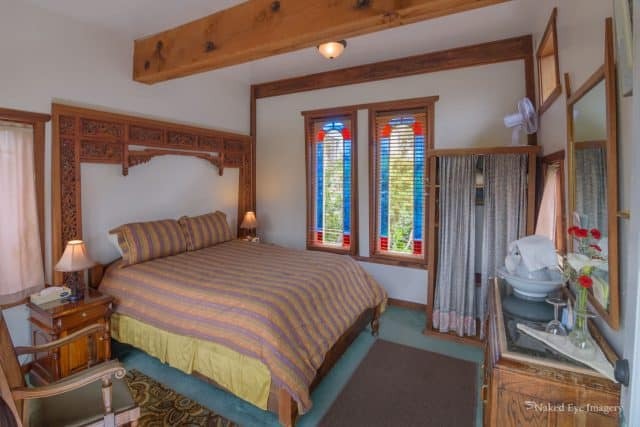 Check out our other properties for your stay with great locations and the option of bed and breakfast or a vacation rental for your group. 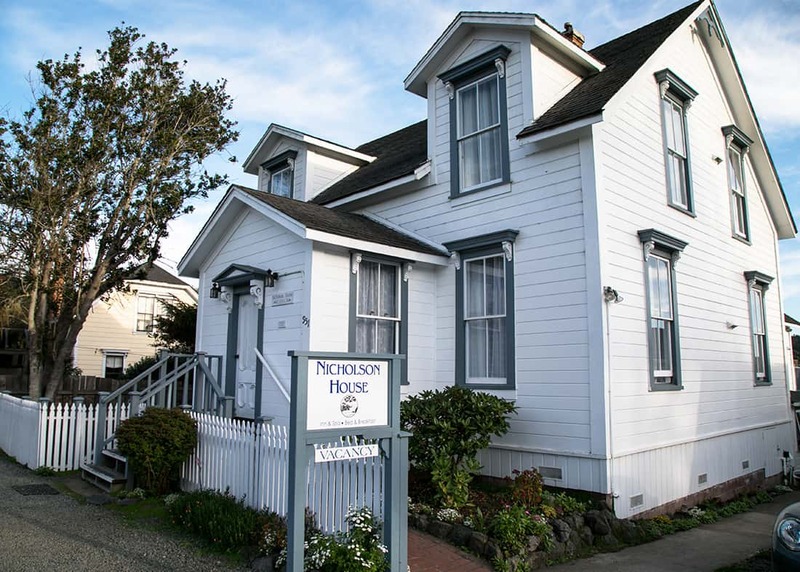 The historic Victorian Nicholson House was built in 1904 and transformed into a Mendocino hotel, a cozy and comfortable bed and breakfast, in the 1970s. 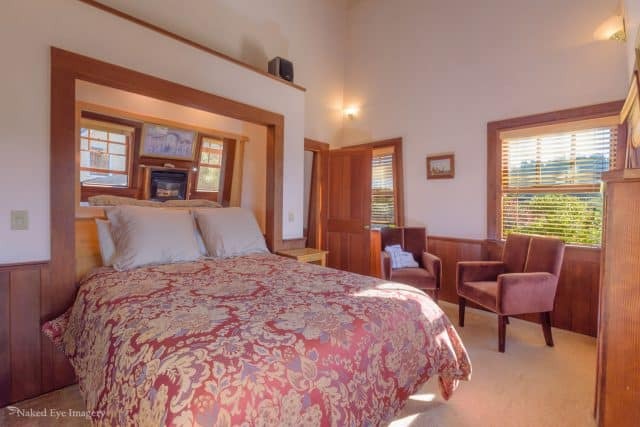 Since then it’s been updated and modernized but it still has the look, charm and feel of its historical character. 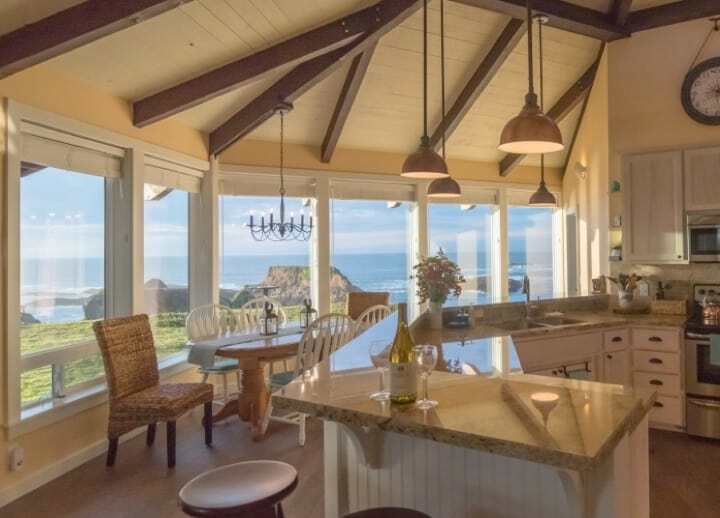 Sweetwater Vacation Home Rentals offers a variety of exclusive vacation rental properties along the Mendocino coast. 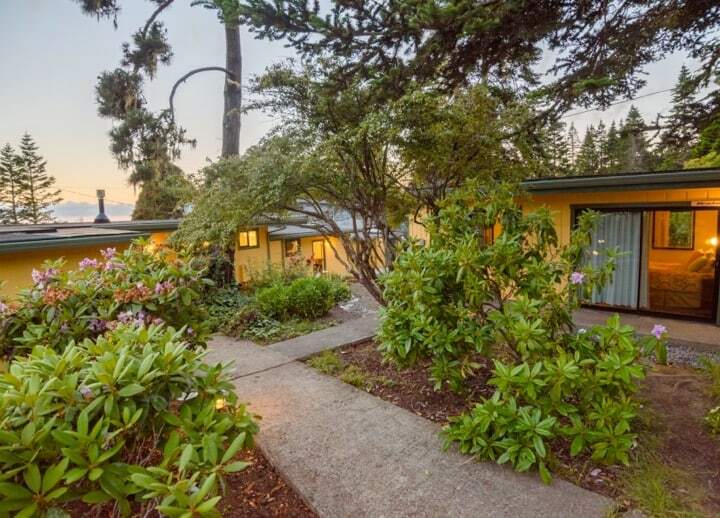 Our portfolio of Mendocino vacation rentals includes a variety of desirable properties, from beach-front homes in South Fort Bragg and Caspar to a clear all heart redwood cottage in a quiet location near town, as well as the Mendocino View luxury suites that overlook the Mendocino village and several spectacular homes overlooking the enchanting Pacific Ocean near Little River, CA. 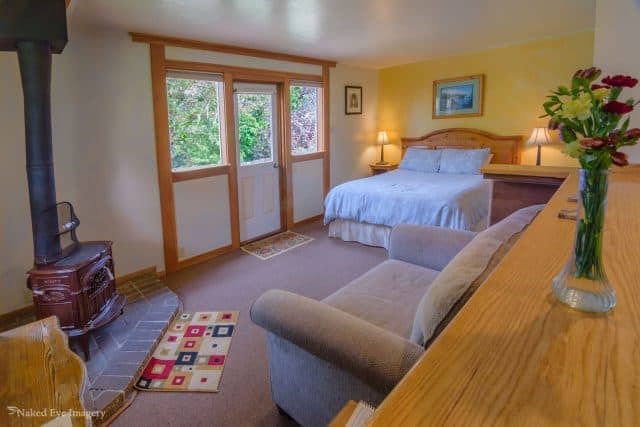 THE INN AT BUCKHORN COVE is a wonderful boutique inn located just south of Little River, CA. 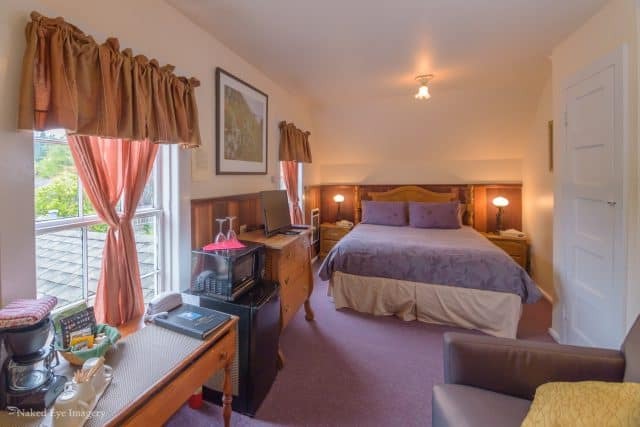 The Inn is newly renovated, features accommodations for 2 and 4 travelers and is completely pet-friendly. 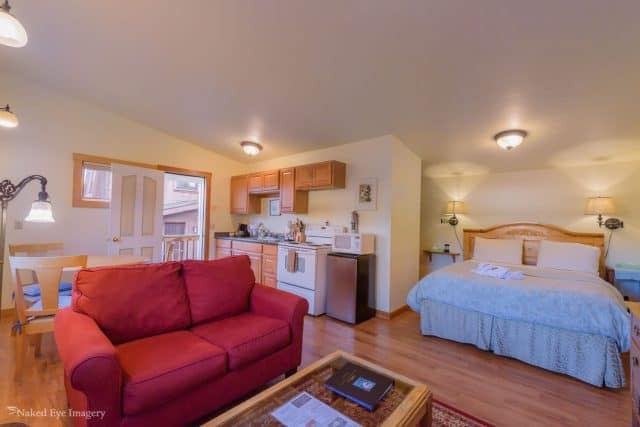 Each room is equipped with a large-screen satellite TV, gas fireplace, snack area or full kitchen, shower/tub or Jacuzzi tub, and private entrance.